With all the attention focused on the mechanical vs. smartwatch debate, the older conflict of mechanical vs. quartz has moved into the background. Breitling however, one of the most expected Swiss watch brands in the business, has been betting big on its in-house SuperQuartz chronograph caliber, which is certified by the COSC (Swiss Official Chronometer Testing Institute), and is no longer using it only for digital displays. The brand has just unveiled the $4,800 Chronospace Evo B60 featuring the first analog-display quartz movement entirely developed by and for the Breitling collection. 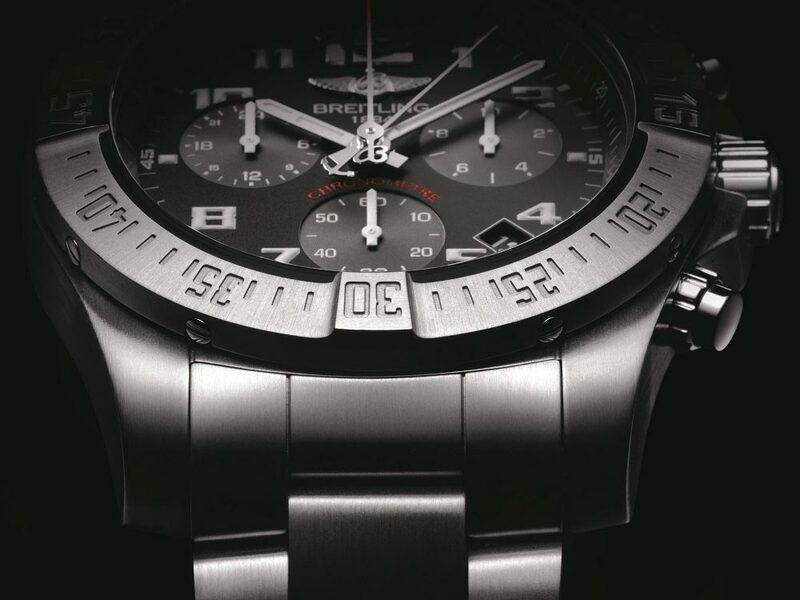 They are now branding the SuperQuartz as a “100% Breitling engine” and the watch is certainly made to a high standard with a light titanium case and functions including a 24-hour counter, central minutes display with red-tipped hands, and split times. Previously the Chronospace Evo model was distinguished as the only electronic model exclusively equipped with pointer-type displays. The SuperQuartz is 10 times more precise than a standard quartz movement. On the Chronospace Evo B60, tenths of a second are displayed in a counter between 2 and 3 o’clock. The two central chronograph hands are complemented by a 24-hour counter between 9 and 10 o’clock, “dedicated to missions lasting an entire day.” By pressing the pushpiece at 4 o’clock, the user can stop the chronograph hands to measure split times while pressing it a second time enables the hands to “catch up with” the correct position and to continue the timing operation in progress. 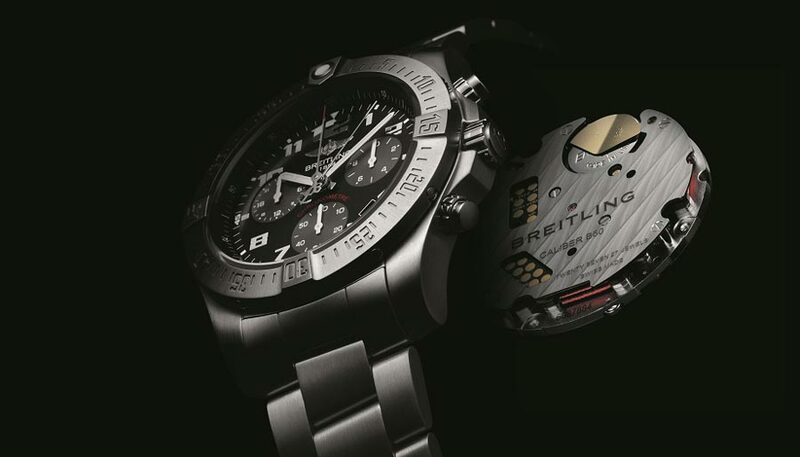 Breitling says this is designed to keep track of several competitors taking part in a race, or to measure several successive times during a mission. The Chronospace Evo B60 also features a unidirectional rotating bezel with four rider tabs serving to mark off times and also improve grip. The titanium case is water-resistant to 100 m (330 ft) and is fitted with protective reinforcements for its screw-locked crown. The watch will be available in two dial versions: one black with slate gray counters and the other blue with black counters, equipped with either a bracelet in titanium or a strap in leather or rubber. In purely aesthetic terms, this new Chronospace from Breitling is definitely an improvement, particularly as we’ve never been overly fond of digital displays. The black dial is a bit tougher looking than the blue, and while the metal bracelet gives it an undeniably rugged appeal we think it will look pretty damn good on a rubber strap. How about you…. ?